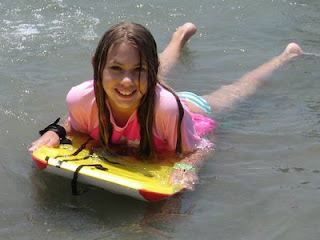 Here's a picture of High Action camper Ally on her boogie board at Zuma Beach. 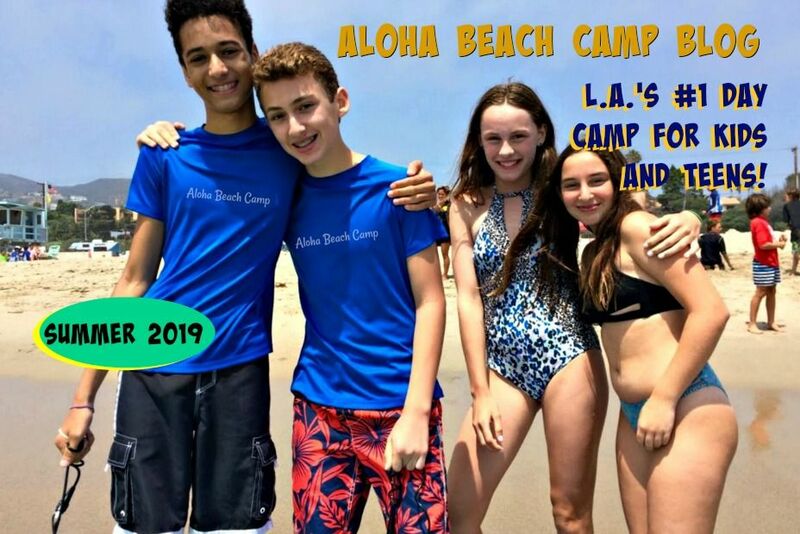 Ally attended Aloha Beach Camp for several years, and this summer may become a CIT working with the Keiki Camp kids at Paradise Cove. It's always cool when a camper makes their way up through the camp program ending up as part of our staff :-).